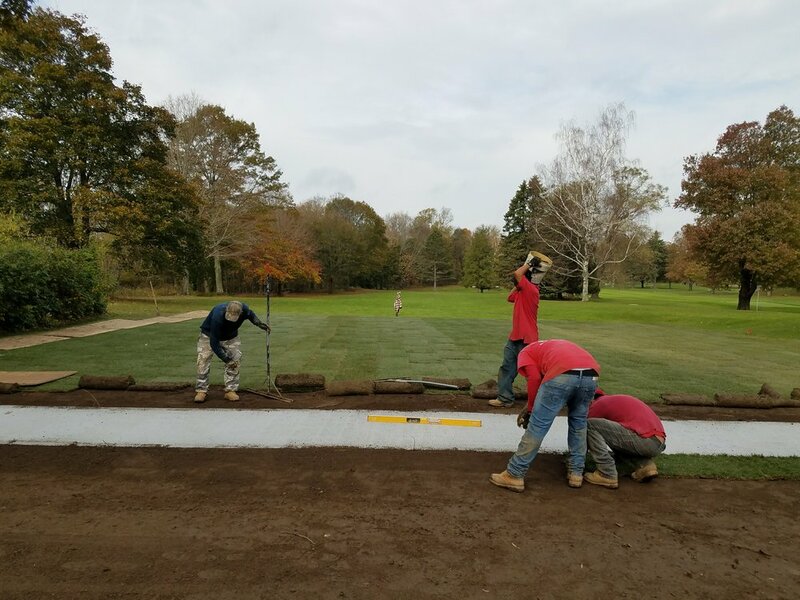 Over the years the George E. Ley company has adapted from regularly building golf courses to more frequently renovating golf courses. The George E. Ley Company has upgraded our equipment with flotation tires and rubber tracks to reduce disturbance on existing golf courses. 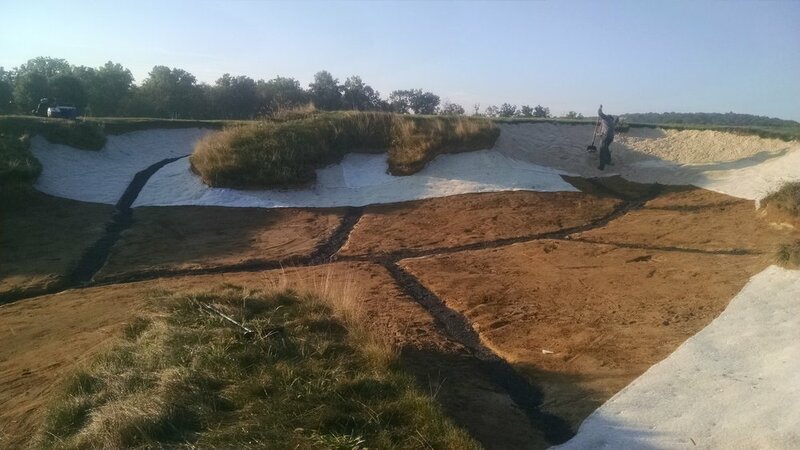 Our project managers and site foreman carefully choose haul road routes to limit the disturbance of existing turf. 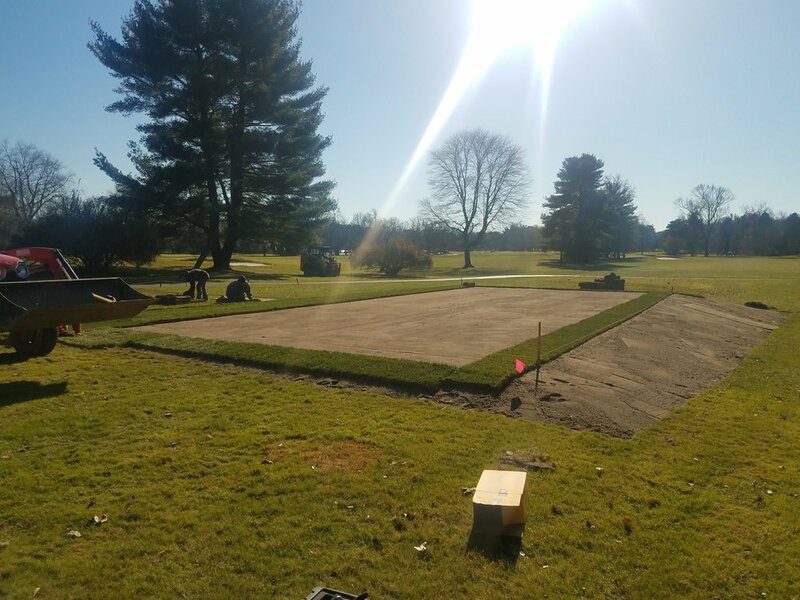 Having over 60 experienced members on staff and a large equipment inventory allows us to be capable and prepared for any size renovation a golf course may have. This also allows us to be efficient and minimize the length of the project duration. Many times the George E. Ley company has successfully completed projects, then has been called years latter to bid on new projects based on our quality of work. Not only clubs but architects use us repeatedly because of our known workmanship and speed. The George E. Ley company is always looking to build long-lasting relationships with clubs and architects alike. No job is too big or too far away for the George E. Ley company to consider.